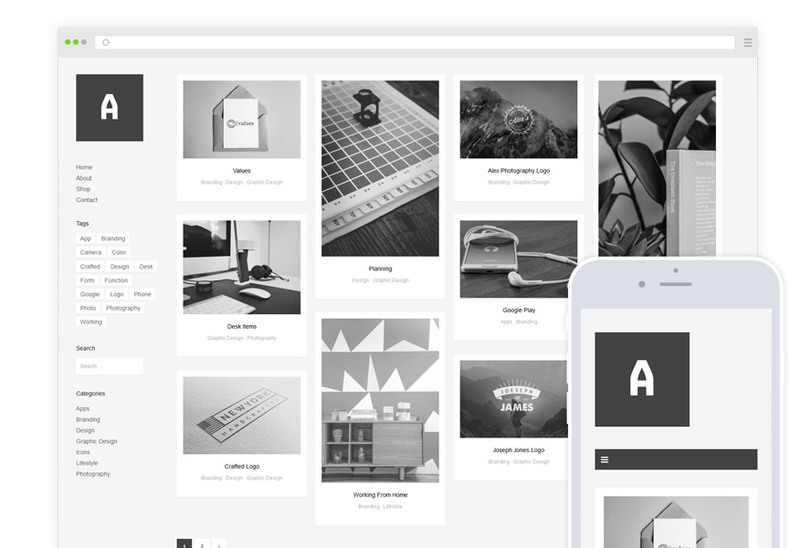 Althea is a minimal and modern Masonry grid WordPress Portfolio Theme. It is perfect for designers, artists or photographers who wish to showcase their work in style.The homepage features a grid layout for displaying your work which rearranges itself when you change the screen size ensuring your work will always look great. 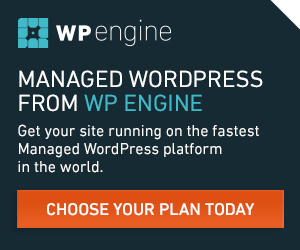 Althea works alongside the free WooCommerce plugin so you can sell your products online using the best WordPress eCommerce plugin.